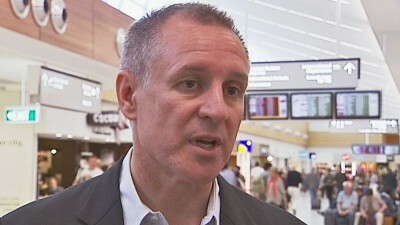 SA’s vapid Premier, Jay Weatherill about to suffer another power shock. Alinta shut its plant as a direct result of the REC subsidies paid to wind power outfits under the Federal government’s LRET (the value of which underpins the guaranteed fixed prices in their PPAs with retailers of around $110 per MWh), whenever the wind blows in South Australia, wind power outfits were able to underbid Alinta (on plenty of occasions paying the grid manager to take their skittish wares) which inevitably killed their profits and drove them out of business. The same perverse ‘market’ forces were what killed off Hazlewood. The closure of Hazelwood removes a reliable supplier from the market and will, inevitably, drive up power prices in both Victoria and South Australia, bringing South Australia’s teetering grid and moribund economy to its knees; and setting Victoria on a pathway of economic and social destruction known all too well to South Australians. Here’s The Australian with another warning to South Australians: if you haven’t already bought a portable generator, there’s no time like the present. Emergency power imports from NSW and Tasmania could be required in Victoria by 2018 after the closure of Hazelwood power station as the state’s “firm capacity reserve” falls below zero, leaving the grid more vulnerable to simultaneous heatwaves and generator breakdowns. But the Australian Energy Market Operator, Energy Minister Josh Frydenberg and the state government said yesterday there would not be any short-term threat to security of supply. 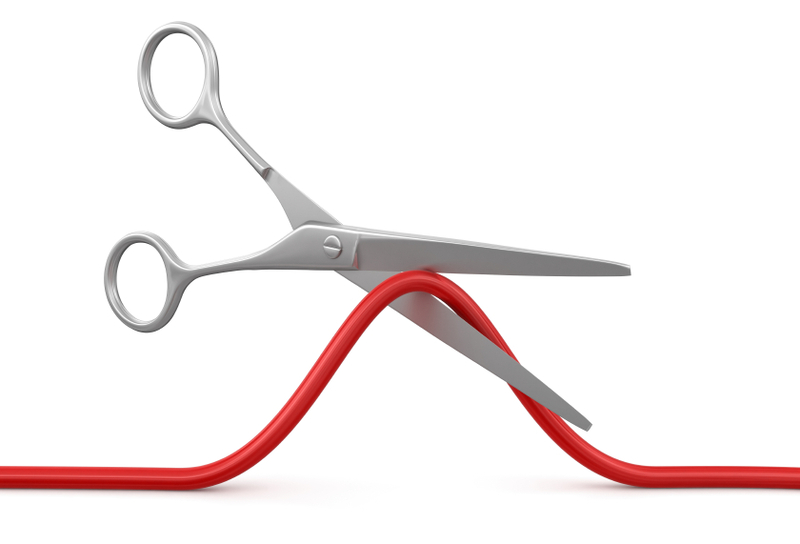 The AEMO, in a supply update release after the closure announcement yesterday, said ­interconnectors and surplus power in NSW and Tasmania would provide adequate cover, but a combination of hot weather, multiple generation failures and low wind could require an emergency response, including paying large users to scale back consumption. Mr Frydenberg said AEMO chief Tony Marxsen had assured him the loss of 1600 megawatts of baseload power from closing Hazel­wood would not trigger another South Australia-style crisis, but would drive up household power bills by up to $86 a year. Hazelwood generates 25 per cent of coal-fired baseload power in Victoria. The closure next March by French energy giant Engie has triggered the release of more than $85 million in state and federal support and the formation of a joint taskforce to decide spending priorities to support the region and the 750 workers tipped out of a job. But politicking over the closure continued, with Mr Frydenberg attacking the Victorian government, calling on it to ­rescind its ban on ­onshore gas ­exploration as gas was a key cog in energy transition. Mr Frydenberg said the ALP had made it clear there was no place for coal-fired power in the energy market and had exposed Victoria to serious energy risks. “After the closure of Hazelwood, Victoria will become a net energy importer and electricity prices will rise,’’ he said. The federal Opposition Leader accused the Coalition of running a scare campaign instead of a coher­ent national energy policy. Mr Andrews said that the ­closure was a decision made “a long way from here”. Engie, one-third owned by the French government, will pay the cost of remediating Hazelwood, which could be as much as $500m, but it stands to be a beneficiary of its move to close Hazelwood via the higher power price. That will drive up the value of its other ­Latrobe Valley plant, Loy Yang B, which it confirmed yesterday it was preparing to sell. The company also owns South Australia’s Pelican Point gas generator, which will now be pressed into service more frequently. The closure is a boon for AGL, which operates the Loy Yang A power station and makes an extra $20m for each $1 increase in the wholesale power price, meaning it stands to gain as much as $400m a year before tax, on some estimates. Engie’s decision to close the plant, announced a day before the Paris climate agreement comes into effect, would reduce Australia’s total emissions by 2 per cent, Mr Frydenberg said yesterday. The state government said it would provide $22m in immediate support for workers and businesses and would spend a further $20m through a newly commissioned Latrobe Valley Authority to foster future economic development of the area. The Latrobe Valley will become the 10th region to receive assistance under the federal ­Regional Jobs and Investment Package, with another $20m in support for local infrastructure and $3m to support employees. AEMO released a supply update following the announcement to close the 1600MW plant. “Firm capacity reserves” in Victoria were projected to reduce to -145 MW in summer 2017-18 at peak times. “Imports from NSW or Tasmania will be required to meet demand under these conditions,’’ it said. It warned that imports from South Australia could not be relied upon because heatwaves were usually simultaneous across both states. The update said interstate supply was expected to be sufficient to make up any shortfall, but under “extreme temperatures, low wind conditions or an unfortunate coincidence of generation outages, transmission outages, or both, these capacity reserves will be further eroded”. It said schemes such as a demand reduction, where large users are paid to wind back consumption, might be needed. 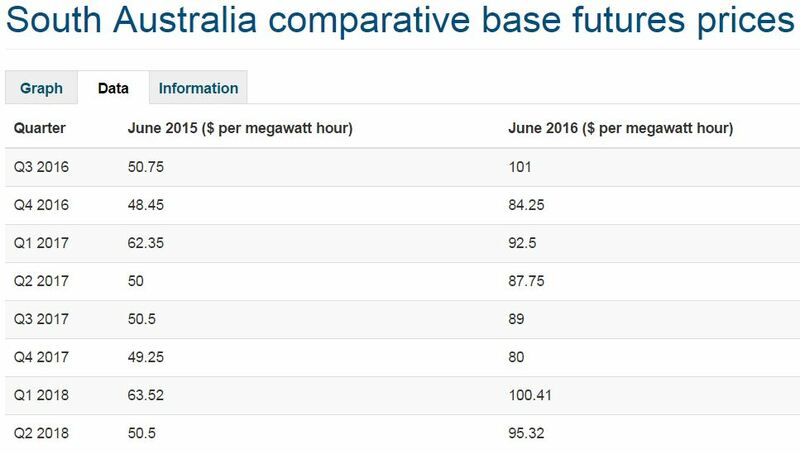 Mr Frydenberg said the market would have 15 months to respond to the higher price signals by deploying more generation capacity. “The expectation is Victoria will import more black-coal-generated power from NSW and … some hydro-generated power from Tasmania and then more supply will come into the market and that will take the form of ­either gas or renewables,” he said. Australian Industry Group chief executive Innes Willox said while there was no immediate threat to the network’s security, the phase-out of coal-fired baseload power meant “there will be a growing reduction in reliability”. AEMO chief Tony Marxsen’s assertion that the closure of Hazelwood “would not trigger another South Australia-style crisis, but would drive up household power bills by up to $86 a year”, is wishful thinking at best, and a dangerous delusion at worst. In anticipation of Hazelwood’s closure, the forward spot price in Victoria has already close to doubled, from around $30 to almost $60 per MWh. South Australia’s forward spot price (see above) has already doubled after the loss of its Port Augusta plant and, with the loss of Hazelwood, for SA there is much worse to come. However, having power at any price is something that plenty of South Australians are keen to have. 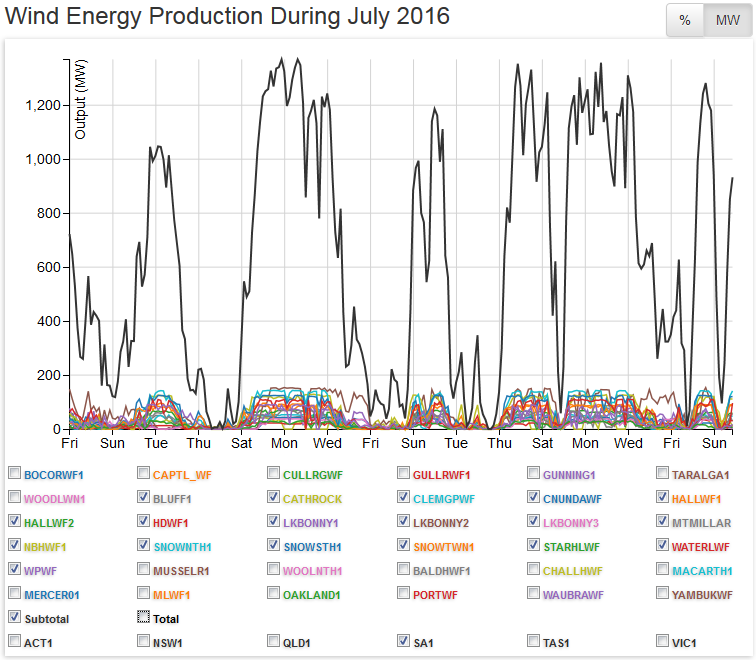 With a 25% reduction in Victorian generating capacity, South Australians can look forward to even more frequent load-shedding (ie regional blackouts) and State-wide blackouts every time wind power output drops on a total and totally unpredictable basis. The closure of the Hazelwood power station will have no effect on the reliability of South Australia’s electricity supply, the Labor state government claims, despite increasing reliance on interconnection with Victoria for stability. As the French majority owners of Hazelwood yesterday confirmed the Victorian power station and coal mine will close at the end of March, fears grew across the border of a further spike in electricity prices for South Australian businesses and households, which already struggle to cope with the nation’s highest prices. There also is heightened concern about the prospect of another statewide blackout after Hazelwood closes, after South Australia was blacked-out in September when the Victorian interconnector overloaded and shut down. Closure of South Australia’s last coal-fired power station in May has made the state’s system increasingly reliant on the interconnection for supply stability. A Deloitte Access Economics study has warned South Australia, which has the most expensive and variable power on the national grid because of its dependence on solar and wind generation, is at increased risk of more instability. Modelling shows that by 2019 the interconnector would be importing all the Victorian electricity available into South Australia for almost 23 hours a day. But South Australia’s Acting Energy Minister Jack Snelling yesterday told parliament: “the closure of the Hazelwood station will not have an impact on reliability of electricity supply across the country”. “With regard to prices, we have a competitive market and, as any good capitalist would say, ‘competition will always lead to good price outcomes’,” he said. Regional Development Minister Geoff Brock yesterday repeatedly avoided answering questions in parliament about the reliability of electricity supply to major employers such as Arrium, OZ Minerals, Nyrstar and BHP Billiton, whose operations in regional South Australia were seriously affected by the September blackout. Grattan Institute’s energy program director Tony Wood said the Hazelwood closure meant there would be an inevitable power price surge in South Australia as the need for gas-fired generation increased. South Australia’s reliance on the Victorian interconnection was now more important than ever, Mr Wood said. State Opposition Leader Steven Marshall said the Hazelwood closure would mean higher prices. “During the last six years electricity imports from Victoria have almost doubled, vastly increasing the impact of power costs in Victoria on electricity prices in South Australia,” he said. In politics, as in life, a little grace goes a long way: a simple “thank you”, when and where it’s due, often suffices. South Australia’s vapid Premier, Jay Weatherill will go down in history as one of the world’s great hypocrites. He ponces around the world stage touting South Australia as the “wind power capital of Australia”, rails against fossil fuels, particularly coal; and yet seems conveniently oblivious to the fact that, but for AGL’s gas-fired Torrens Island plant in South Australia and coal-fired plant in Victoria’s Latrobe Valley, his State would enjoy power around 35% of the time and then entirely at the whim of the Wind Gods (see above). While Weatherill is acutely aware that South Australia’s daily power demands are incapable of being satisfied without the interconnectors between his State and Victoria constantly up and running (particularly after events on 28 September, aka Black Wednesday), Jay seems to suffer a mental blank as to the source of the power being reliably and, so far faithfully, delivered by Victorians to South Australia to compensate for its infantile obsession with wind power. Maybe it’s time Victoria’s coal-fired generators helped South Australians and their graceless Premier make the connection. Sometimes I absolutely love Americans (the USA variety) – today they participated in the most interesting day in politics this century by voting in Donald Trump as the next president and handed the same party control of their senate, house of reps and President – a president, no less, who hates the absurdity of building wind turbines that are useless, eco-disasters that put decent, hard working people out of work. Things are going to change, there is a rumour, in this household at least, that the Don’s first act as commander in chief of the world’s best and biggest Air Force will be to blow up every wind turbine in the free world and fill the craters with fresh water and provide safe haven to every endangered frog and farmer on the planet. The politically correct clowns running this country are running out of space, the ‘real’ people are fighting back. Having spoken to Tony Wood I can say with confidence he is a part of the problem. If only Wood would do some decent reading and research, if only. Don’t hold your breath folks. This whole debacle will result in a complete catastrophe. It will be useless at some time in the future for Weatherill, Frydenberg and Wood to come up with an excuse. The sick part is both sides, or is that three sides of politics?, are all in this together. There is not one political voice standing up against and coming out in the name of truth and honesty. It’s enough to make a grown man cry.